From cinema to comedy, the Denton Black Film Festival has a lot going on! Here are ten things you won’t want to miss. The DBFF Finale, Sunday night: It’s not everyday that we start the beginning of something by talking about the end, but in this case, it’s essential to do so! 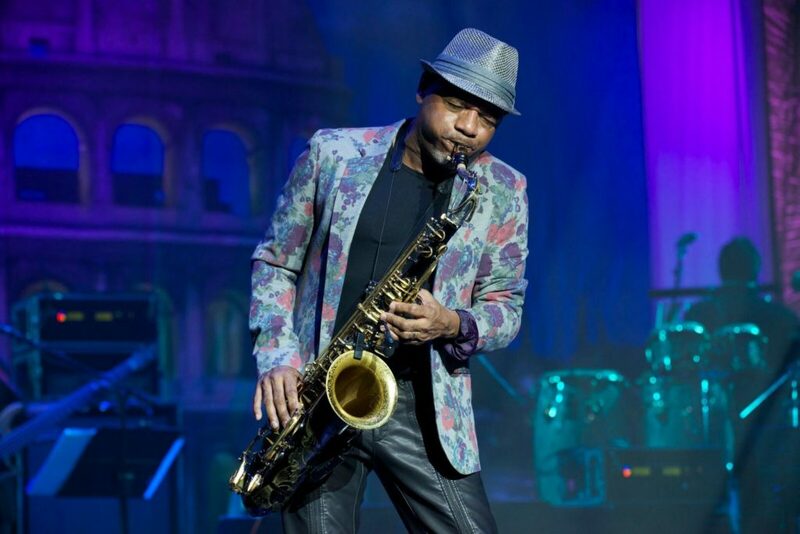 We’re bringing Grammy Winner Jazz Artist Kirk Whalum to close our this year’s festival in a unique concert with the University of North Texas’ One O’Clock Lab Band. Taste of DBFF, Saturday afternoon: This is a BRAND NEW event for our 2019, 5th year anniversary celebration! In this FREE event, you can sample various dishes of Black cuisine, including the Micheaux Macchiato, a new non-dairy ice cream with hints of chocolate and coffee. Named to honor Oscar Devereaux Micheaux, the first Black person to own a film production company, whether you’re vegan, gluten free or just enjoy a good dessert, we think you’ll like this tasty treat! 60+ Film Screenings: We know we host a lot of events, but at the end of the day, great cinema is our heart! We’ve got screenings by up-and-coming young artists, female filmmakers, and by established creatives on topics designed to make you laugh, cry and everything in between. Opening Film, Thursday night: We’re proud to bring the 1959 class “Imitation of Life” back to the big screen for it’s 60th anniversary. 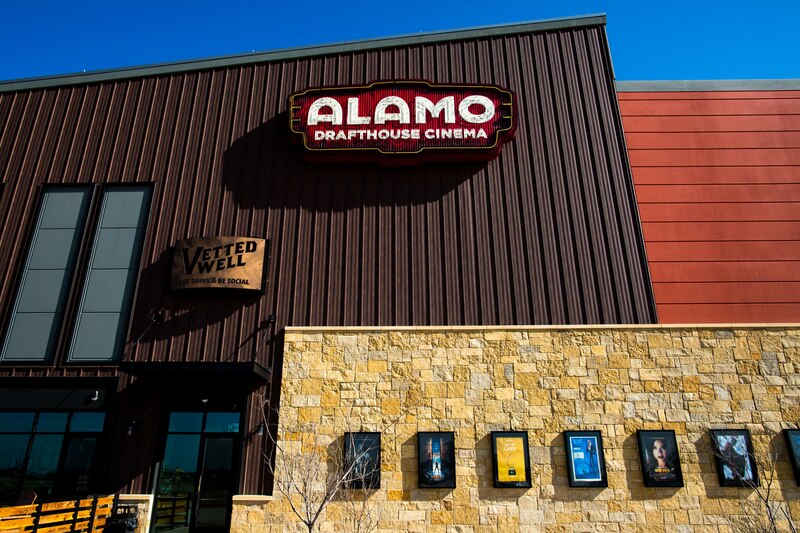 The screening takes place at Alamo Drafthouse, the newest venue addition for DBFF, on opening night, Jan. 23, 2019. We’re also unveiling a never-before interview clip with Black actress Juanita Moore, who received an Academy Award nomination for her role in the film! 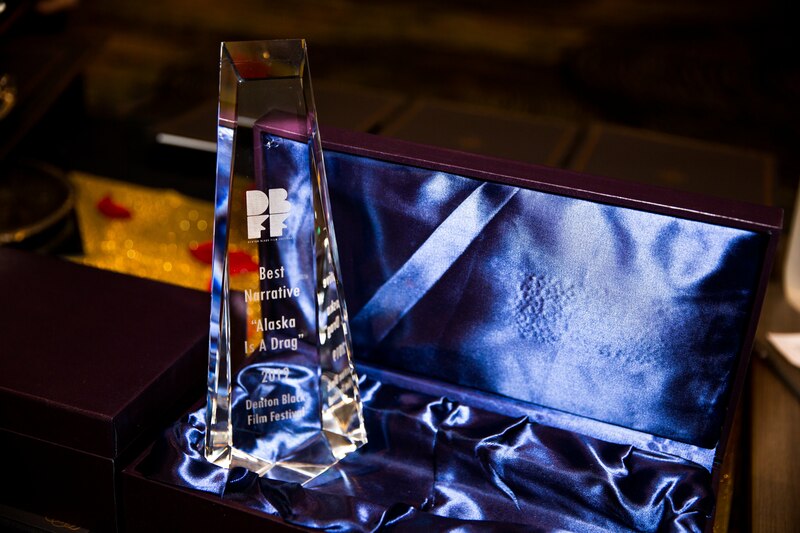 The DBFF Institute: We’ll be announcing our new Institute at DBFF! Join us as we unveil a platform for connecting creatives and helping them grow into their next phase in their filmmaking endeavors. Spoken Word/Poetry Slam, Friday night: This fierce competition is back! Whether you’re a veteran on the mic, a newbie testing out your chops or just a spectator, you’ll love this popular event hosted by Verb Kulture. Freebies, all week long: We all have implicit bias that affects how we interact with others and the world around us. Learn a bit more about yours with this unique film — a FREE community screening that’s open to everyone! 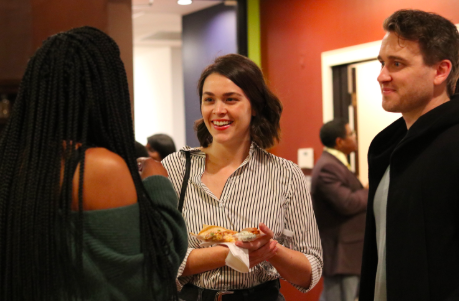 Plus, we’ve got free workshops and panels for filmmakers and creatives — including the Creatives Resource Expo and the Women, Wine and Wisdom event – and other exciting free gifts and giveaways. Check out our latest e-newsletter for more! Two Comedy Shows: DBFF is coming to clown! 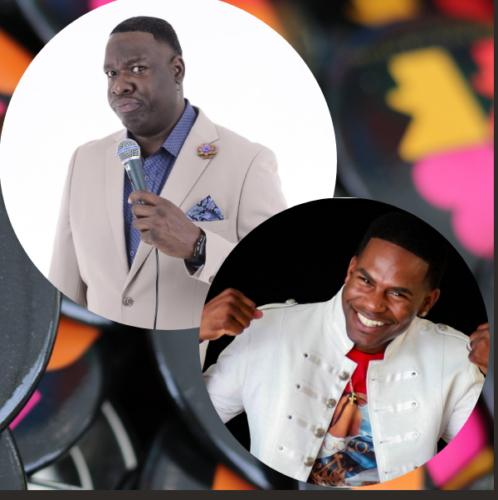 Get ready to laugh in our comedy shows on Friday and Saturday night, giving you TWO chances to catch Piper the Comedian and Comedian Hot Topic! After-the-Fest Artist Dialogue: In addition to our two, FREE art exhibitions, DBFF and UNT on the Square are bringing together these two talented artists for a unique talk. Renowned Master Quilter Barbara McCraw and fibers artist Taylor Barnes will have a dialogue about their respective exhibitions, fiber as a medium and the cross-generational subject matter in their work. You’ll have to catch this one after the festival ends. It takes place Jan. 31, 2019 (Thursday), at 6:30-8:30 p.m. at UNT on the Square.